My back is getting better - slowly. It´s not that I can do two 20km session back-to-back yet, but it´s a big difference from where I was just a few weeks ago. - I´m no longer in constant pain. - I can sit for longer periods of time without hurting. - I´ve even slipped in a few minutes of indoor rowing in a few sessions. I´m doing my best to take it slow, but it´s hard. I want nothing more than to get back in the boat and train like crazy, but that would most likely set me back to square one or worse. So I´ll keep adding training hours on the crosstrainer for a while longer. 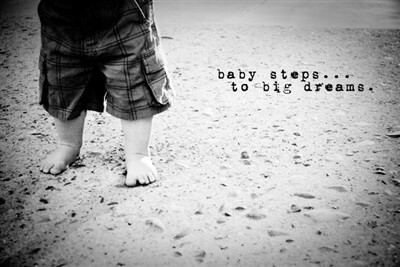 I´m taking baby steps... But I´m getting there.